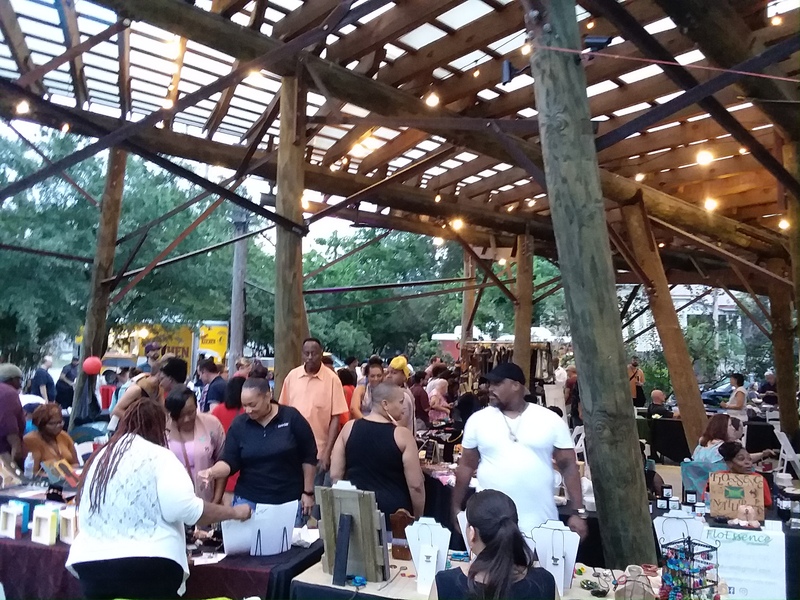 This is a monthly night market that promotes local businesses, startups, and artists. It is free and open to the public, just come hungry. All vendors at the Little Rock Night Market will be local. Little Rock Night Market, kicking off at 5 p.m. on September 21. "Buy Local. Together We Grow."